Much has been said and written about the advantages that come along with switching from the conventional in store POS systems to cloud based versions that can be run from handheld devices. The advantages seem obvious to e-commerce experts. Not so when it comes to newbies trying to break even with online and even offline startups. 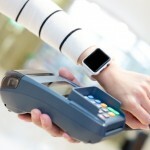 It therefore makes sense for one to analyze what a cloud based POS is all about. From then on, it becomes easy for one to pin-point benefits of a cloud based POS system. Read on to learn more. A decade or two ago, it seemed impossible to have a software program that can let a merchant track usage, calculate when he needs to reorder, analyze changes in unit dollar costs and even analyze inventory levels on time and on an item by item basis. 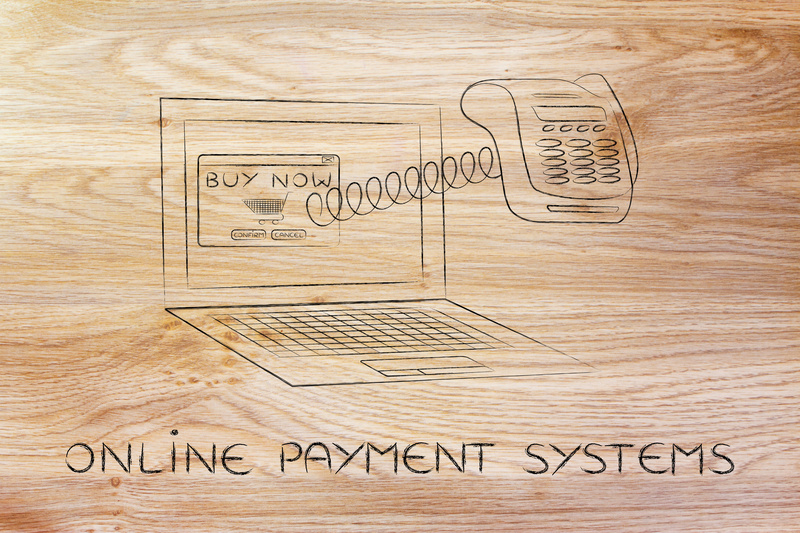 Then came POS systems and what seemed a concept at some point became a reality. Cloud based POS systems can not only undertake the aforementioned business needs. They can control inventory right at the cash register. The system records each sale as it happens. This means you have an inventory system that is always up to date. All these perks translate to having a merchant in total control of what is happening which is vital if one is to succeed in business. The last thing you want as a merchant is a POS system that cannot integrate with emerging payment trends such as mobile payment solutions. Such a system usually results in extra expenses. It also wastes time. This is not the case with cloud based POS systems. They make it easy for one not just to integrate new payment solutions but features that come along with the payment solutions. Gift cards, loyalty programs and rewards all seamlessly integrate into cloud based POS platforms. There are very few free traditional POS systems. One has to put up with expenses like software license fee for each register. There is also the annual maintenance fee for upgrades. It gets worse with the fact that most traditional POS systems hardly come along with staff training included in their packages. The main problem with this model is that if you are not happy with your purchase after a month or two, you are out the full cost upfront. Cloud based POS systems take a different approach. The companies behind them take what seems like a partnership model. You only pay a monthly fee. You do not pay anything upfront. So if you do not like what you have, you can cancel anytime for a better cloud based model. Migrating from one POS system to another can be hard and time consuming. The best way to convert, which is somewhat manual is to first export your whole inventory and customer data into a spreadsheet. You can then send the information to your provider. An efficient cloud based POS will import the said data into your new cloud based account to get you started within a short time. This is more often than not, done free of charge.